I spent the better part of last week in Arizona on a work trip, but one of the very last things I did before I got on a plane to fly to Phoenix was to export some interior architecture shots for a client that I made back in 2009. When I was looking through my Lightroom catalog at images I made at roughly the same time as those shots, I discovered this image of a sunset I shot near Tucson, AZ. My first reaction when I saw this shot was wow, I really like that image. The second thing I wondered about is why it didn’t “make the cut” when I shot it almost 4 years ago. I honestly don’t know the answer to that one, perhaps it simply fell through the cracks. This image was captured with my old Nikon D200 camera with a 18-200mm lens. That combination served me very well and I had such an emotional attachment to that D200 that it was converted to infrared and I still shoot it today. This abandoned caboose is very near Capitol Lake in downtown Olympia which is a popular walking loop when the weather is nice. I have walked by this caboose hundreds of times and have made a ton of snapshots of it. During this walk I brought along my D600 with my new 28-300 with the sole purpose of making an image that I would share, this is the final image. I hope you enjoy it, and please click on the image to see a larger version. I have been a fan of the Blue Heron for a long time, I find this bird to be simply fascinating, especially in the majestic way it presents itself and the amazing detail in its feathers. 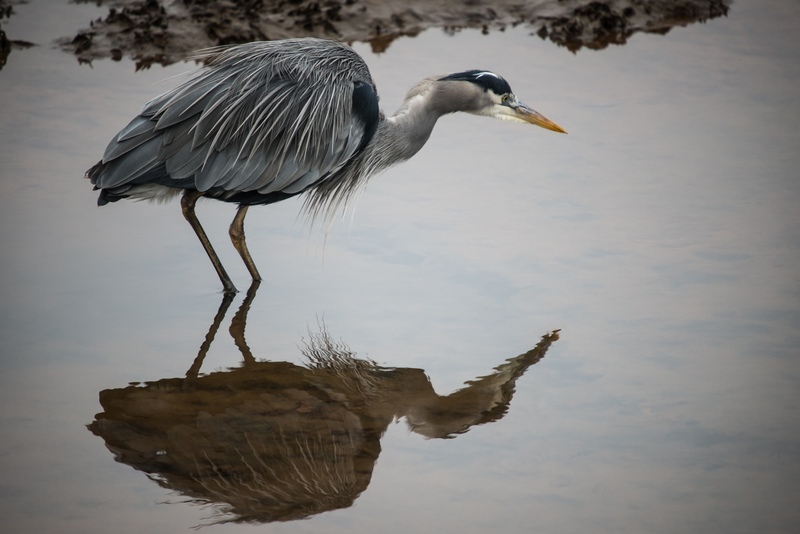 I made this image of a Blue Heron and its reflection back in 2013 at the Nisqually Wildlife Refuge on the same day I made this image I have already shared here on the blog. You might be wondering why I went back to 2013 and pulled this image out as a #WayBackMachine post and while the answer is quite simple to me, it might be a bit hard to explain. I used a Sigma 50-500 lens to make this image. I later sold that lens to fund the purchase of my 13″ MacBook Pro and while I didn’t use that lens a lot, I really did miss having it a few different times. I have wanted to replace it with something long since the day I sold it but it simply never fit into the budget and there were other things that were higher on the budget priority anyway. If you follow me online you will know that I often say that the least important element in making a good image is the camera itself. The lens on the other hand is entirely different. 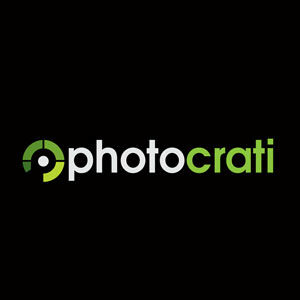 I have also said many times that if you really want to invest money on a tool that will help you grow as a photographer, good glass makes a lot more sense than buying the latest and greatest camera body. Lenses come in all shapes and sizes, and one of the more popular types of lenses over the last few years is the “super zoom” such as the Nikon 28-300. Back when I was shooting crop sensor camera bodies exclusively I had the Nikon 18-200 and I loved that lens. To this day I regret selling that lens, and considering that I still own 3 crop sensor bodies, I really wish I still had one. The beauty of these “super zoom” lenses is that you can cover the majority of focal lengths that you will need without having to carry around 2 or 3 different lenses. Of course there is a trade off in that they can exhibit quite a bit of distortion at their extremes, but that is easily corrected in post processing. Some people complain that they are not as sharp as other lenses, and while that might be true, it is still a very sharp lens as you can see in the above snapshot of the mailboxes near my driveway. Unfortunately I haven’t had a lot of time to shoot with this new lens yet, other than the test shots that I have made around my yard, as my D600 is currently at Nikon to have the recently announced factory service bulletin performed on it.